Your Trusted Electrical Contractor - Todavich Electric, Inc. 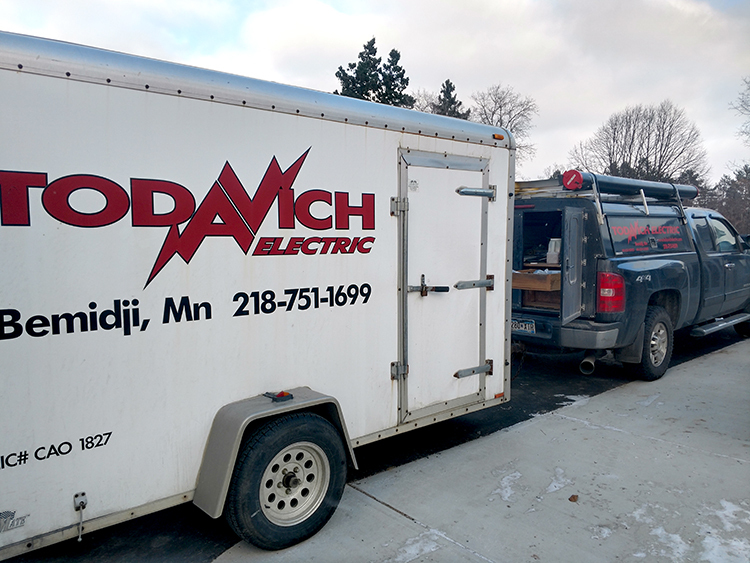 In 1988, Todavich Electric began providing Bemidji and the surrounding area with the highest quality electrical service. Over the years, we've expanded our service territory to include North Dakota. Professional, dependable service isn't just something we say, it's a philosophy that we believe in. It's what our customers expect from us, and it's what we deliver. Our licensed and insured electricians will help you with all your wiring needs. From remodels to new construction, replacing light fixtures to baseboard heaters, outlets, or switches. We have the knowledge and expertise to do it right the first time. As a business owner you can't afford to waste time and money. 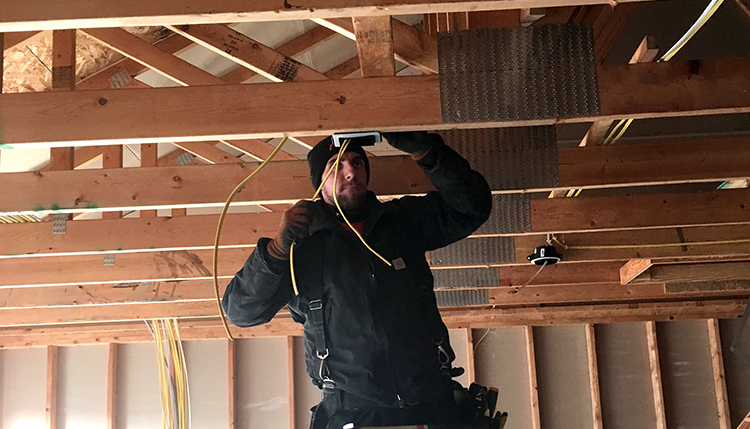 The highly skilled electricians at Todavich Electric ensure your project will be done right, on time, and on budget. 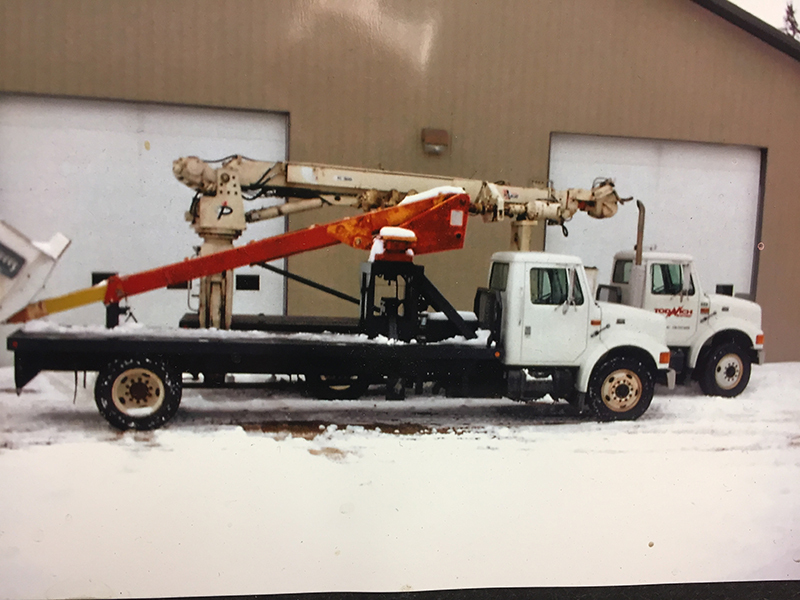 "We found Todavich Electric online and called them up for a quote. They got back to us very quickly. Other companies called us after Todavich had already finished the work." "The electricians at Todavich are professional, friendly, prompt, and trustworthy. I highly recommend them for your electrical needs." "I was very pleased with how helpful the serviceman was that came to my house. He was pleasant about everything I asked him." "Todavich Electric has been wiring homes for us since 1996. They are very professional and work with each homeowner to accommodate their needs in an individual way. They take care of the customer during and after completion of the project."